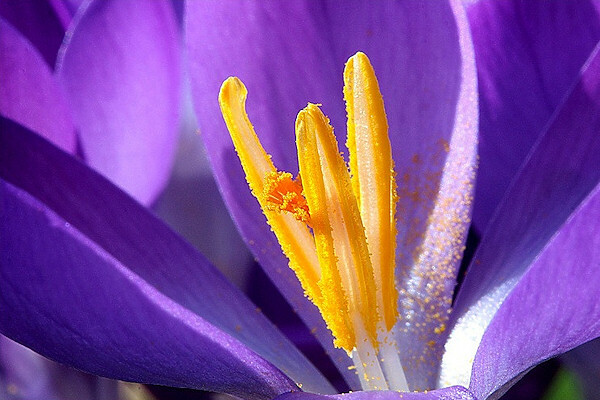 Like the snowdrop, the crocus is another harbinger of spring. However, there are many different species, some of which flower in the autumn. The spice, saffron comes from the autumn flowering variety. 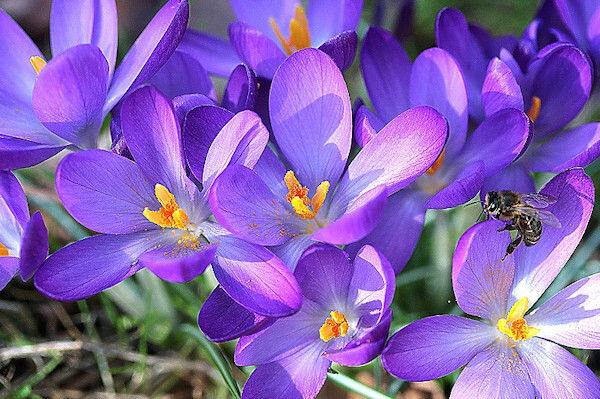 Crocuses are quite tolerant and can grow in almost any soil. However, it should be well drained and preferably sunny. They look good in flowerbeds and rock gardens but can also be planted in a lawn providing a splash of colour before the mowing season starts. The flowers are goblet-shaped comprising six petals which open wide in the sunshine, closing up when the sun goes in.